Being a Los Angeles psychotherapist in private practice, this article titled, "Los Angeles Therapists and What You Need to Know About Them," caught my attention. 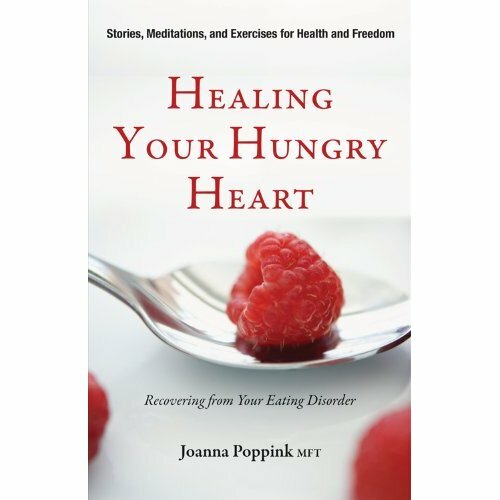 When a new patient who is a binge eater walks into my Los Angeles office for her first session, she is often feels afraid, hopeful, desperate, determined and skeptical. She is energized by an inner courage to make her life better by means she doesn't understand. Nothing else has worked so she has decided to try psychotherapy. Since I'm a specialist in eating disorder recovery, she chooses to see me. I hope she'll stay to do the real and effective work I know is possible. I've seen so many people who lose massive amount of weight through various diets and weight loss programs only to gain it back and more. They feel terrible about themselves for failing. They do not believe the words, "You didn't fail. The program or diet failed." Over at Rutgers University a long term study now backs up those words. You have many options. In fact you have so many options you may have difficulty in knowing where to begin and ultimately, when and how to make your choice. See my list of mental health clinics on the westside of Los Angeles. I've been in practice on the west side since 1980. First in Pacific Palisades and now in Rancho Park near Century City, UCLA, Westwood and Beverly Hills. I've seen the profession develop and new services come and go. I am connected to professional services via my professional networks and associations. Los Angeles can be lonely and just too big when you are anxious, and your eating disorder isn't leveling you out. This city has many riches to offer you in terms of fun, education, relaxation, culture, sports and opportunities to meet like minded people. But imagination shuts down when you are frightened.